Unbelief among Christians in America. 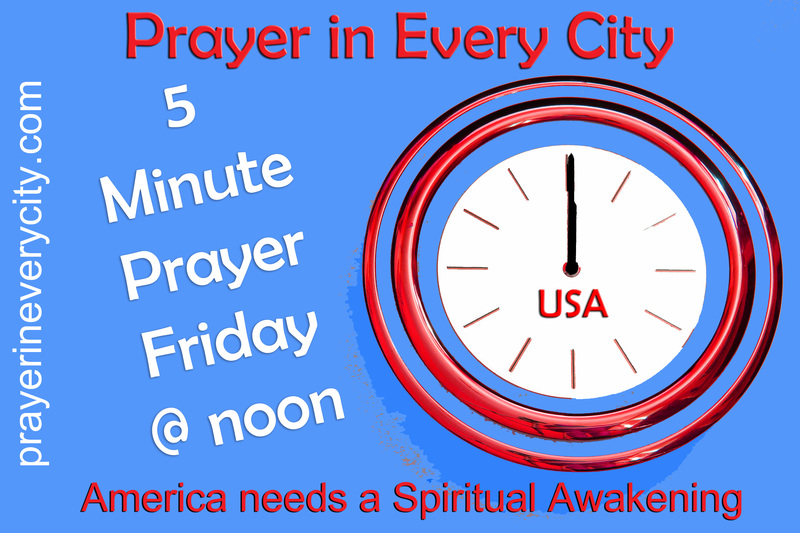 I have been asking the Lord in prayer why revival does not come to America. He has shown me over the course of the week that unbelief in American Christians is one of the main hindrances to revival. Many Christians neither believe in the power of prayer nor the power of revival. Please pray, using the following scriptures, that Chrisitians will be awakened to the power of prayer. “Immediately the boy’s father cried out and said, “I do believe; help my unbelief” Mark 9:24 (NASB). 19 and what is the surpassing greatness of His power toward us who believe. These are in accordance with the working of the strength of His might” Ephesians 1:18-19 (NASB). I agree. Seems like not enough church goers pray Gods word to Him and unfortunately are missing out on seeing His Word come to life for them! I also think most Christians pray general prayers and therefore don’t get a chance to see specific answers. I think that most believers don’t realize how their sin effects their prayer. Many don’t receive answers to their prayers because of sin in their lives. Rather than realize the cause of the unanswered prayer, they just believe that prayer doesn’t work. They are truly missing out because of their sin.